Annual membership is only £17.50! 50% off at Sutton Seeds, Mail-Order via one of our Members. The yearly subs of £17.50 are due in July. You can pay in person at a meeting and pick up your new membership/discount cards. 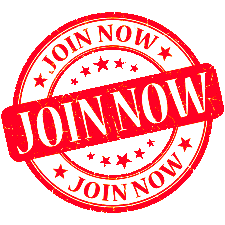 For a membership application form please email ttwalsh@btinternet.com or complete the contact form. Any other questions about the member benefits please simply get in touch with one of the team.